Shaadi Time on Jewellery Gupshup with Manubhai Jewellers! Indian Weddings are all about fun, colour, music and of course jewellery! Bride-to-be Shreya shares her jewellery trousseau along with her sister Shreshtha on Manubhai Jewellers Jewellery Gupshup! A Glowing Golden collection with Mrs Vandana Mahidadia on Jewellery Gupshup! Gold is evergreen, with designs that stand the test of time! So shares Mrs Vandana Mahidadia as she opens up on her gold jewellery mix in Manubhai Jewellers Jewellery Gupshup! Bharati and Gargi Bhadani, the fashion Jodi tell us their jewellery secrets on Jewellery Gupshup. From Clothes to Jewellery and fashion, Join us to check out this fun Mother - Daughter Duo showcase their versatile jewellery box for us!! 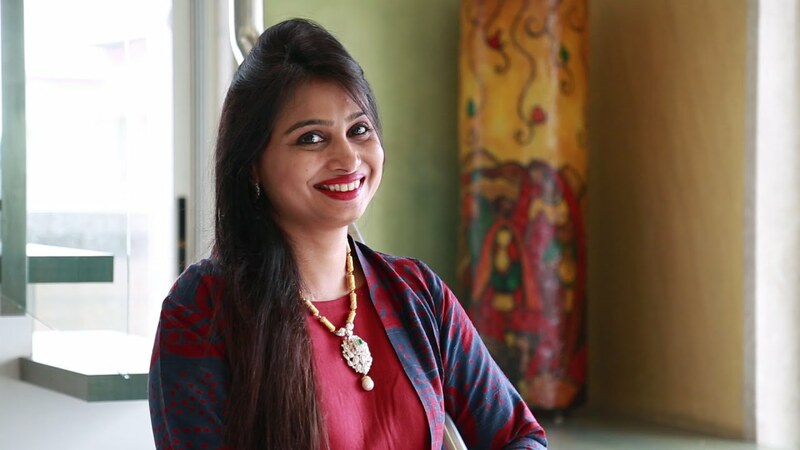 Purvi Shah opens up her colourful jewellery box on Jewellery Gupshup!! "Jewellery is most women's weak point" says, Purvi Shah. Her jewellery box has a plethora of colours with diamonds, jadau, kundan and temple jewellery. 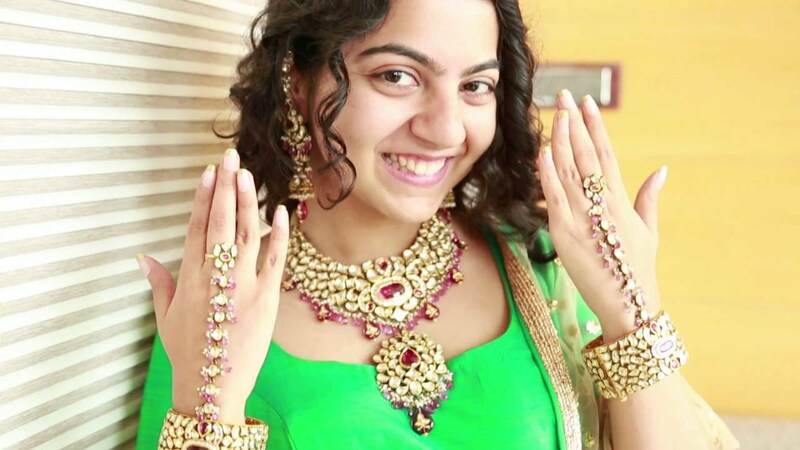 And she shares it all on Jewellery Gupshup with Manubhai Jewellers! Priyanka Kulkarni shares her love affair with jewellery only on Jewellery Gupshup with Manubhai Jewellers! Priyanka talks about how every piece of her jewellery is entwined with a special moment spent with her loved ones and how Manubhai has always been keeping her so called ‘love affair with jewellery’ strong and classic! 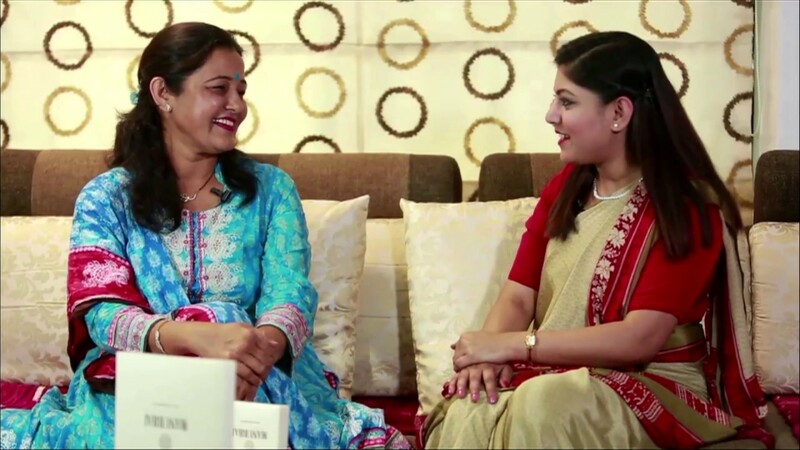 Mrs Alka Vasani and her daughter Khyati Vasani share their love for jewellery on Jewellery Gupshup! From jadau – kundan to enamelling on jewellery and peacock motifs. 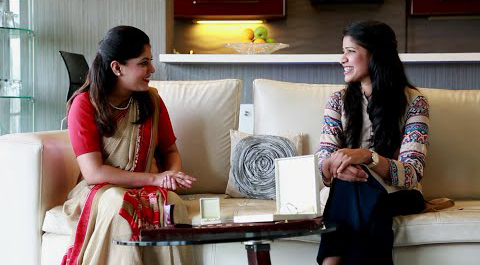 Watch this wonderful Mother – Daughter jodi share their love for jewellery and chat about their jewellery designs with us.